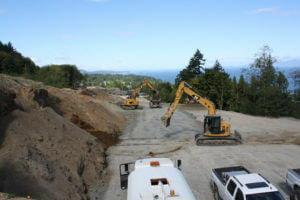 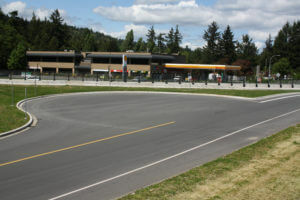 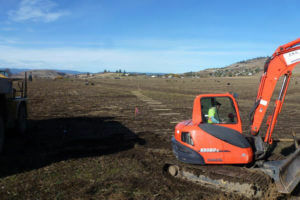 Phase 4 of Oceanview Terrace is a nine 24 lot development on the hillside overlooking Hammond Bay Road in Nanaimo BC. 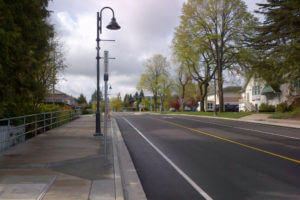 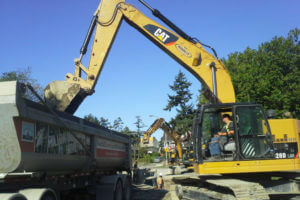 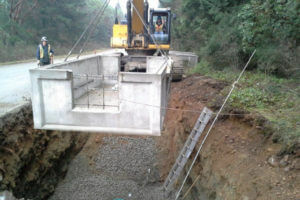 Replacement of the existing sanitary sewer between Admirals Road and Tillicum Road in Victoria, BC. 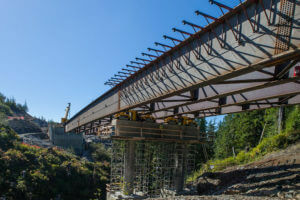 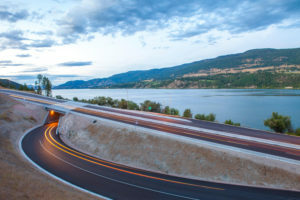 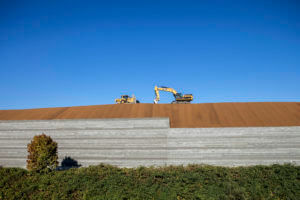 Nine kilometer addition to Highway 97 which includes two overpasses, two tunnel crossings and tie-ins to the existing Highway 97. 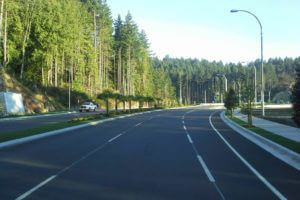 Construction to activate the new Spencer Interchange overpass and north bound on ramp and eliminate the left turn at Spencer Intersection.